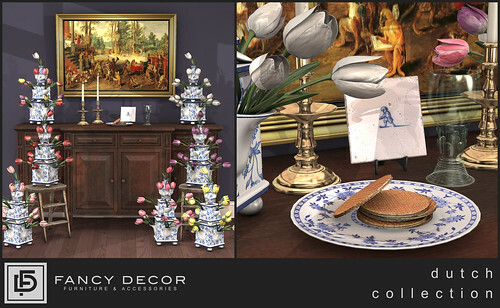 The Dutch Collection features all things Dutch! 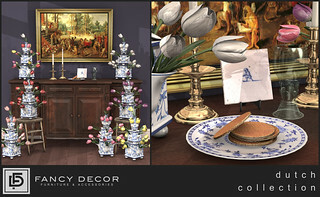 With a nod towards Tulip Mania, the unmistakable blue and white of Delft, and the delicious treats that are stroopwafels, the Dutch Collection is here for Spring! Out at Bloom March 23rd.